So how is the million dollar plus real estate market in New Hampshire. It was a question I was wondering about and this is what I found. 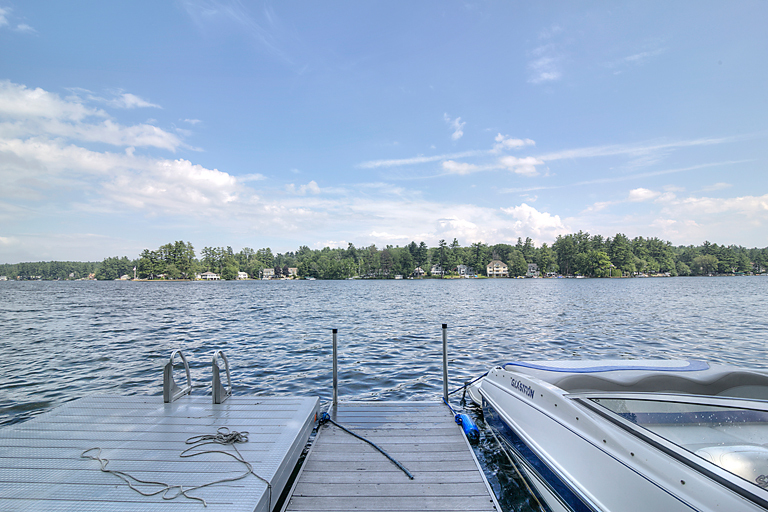 The property that demands the biggest bucks in the state of New Hampshire is waterfront property on Squam Lake. It even beat out all of the ocean front property on the coast. It seems that New Hampshire lake water is liquid gold. Here's how it all breaks down. YTD in 2013, 63 properties have sold for over a million dollars in New Hampshire. 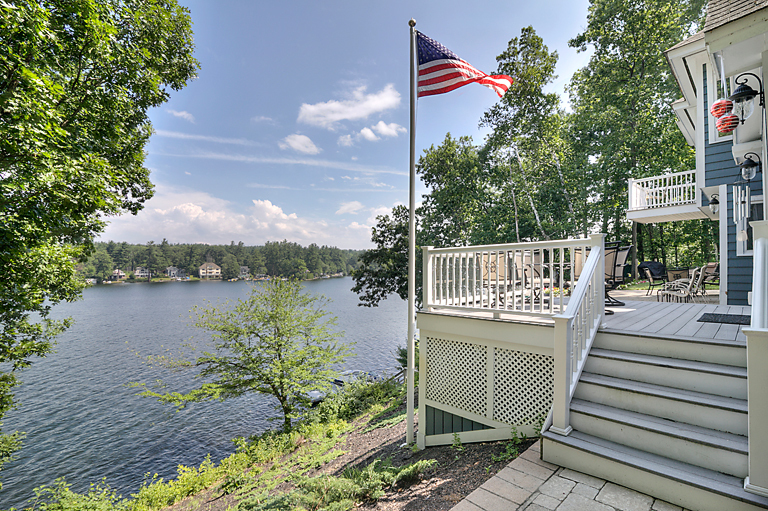 The highest price paid so far this year was for a waterfront property on Lake Winnipesaukee. The house at Roberts Cove Road in Alton sold for $3,057,250. It had 11.3 acres, 615 feet of water frontage, 2 Sandy beaches and seven cottages. 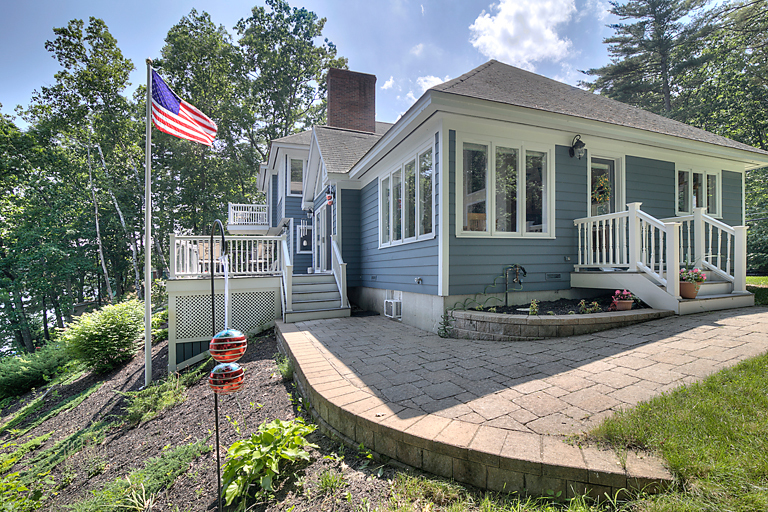 In Windham, the highest price house, sold YTD, is 25 London Bridge Road which sold for $1,195,000. This compares to 2012, which by this time last year had seen 58 houses sold for over a million dollars in New Hampshire. The highest priced sale was 440 High Haith Road in Moultonborough, which sold for $4,400,000. It was located on Squam Lake and had 11.8 acres of land and 2,043 feet of lake frontage. It also had an OK remodeled cottage. For all of 2012, there were 122 homes sold in New Hampshire for more than one million dollars. 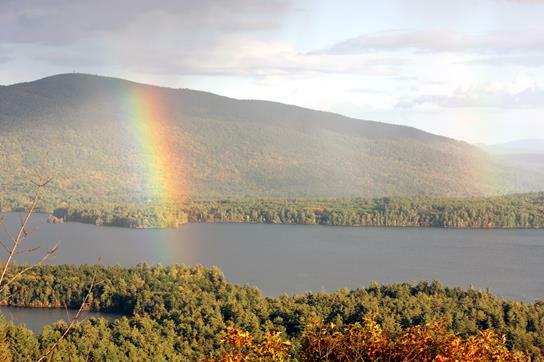 The highest price paid in 2012, again was for a waterfront property located on Squam Lake. The property at 92 Unworth Road in Moultonborough sold for the princely sum of $8,720,000. It had 1,758 feet of lake frontage and 32.5 acres of land. So if you have several million dollars kicking around, you can definitely find a beautiful waterfront property, up north in New Hampshire. 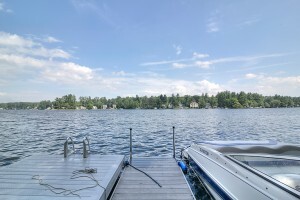 OR if you don't, you could find a really desirable waterfront property on Cobbett's Pond in Windham for a fraction of the price. And what's best about a property on Cobbett's is that you can use it all year round. Rather than fighting traffic for two hours to get to the water, you can easily be on Cobbett's with a quick commute from work, and enjoy a cocktail overlooking the water, every day after work. Boston Massachusetts is just 35 miles south of Cobbett's Pond in Windham NH. Call or e-mail Prudential Dinsmore for a complete list of waterfront property for sale on Cobbetts Pond.